For every small business, it is necessary to use few tools to carry out the business process. If you own any small or medium-size business, then you must be aware of the need of an invoicing software. There are plenty of great options available out there that you can check out for your business. However, when you are considering invoicing web applications, then you must know that there are options available that you can use for free. It does not matter what sort of business you are doing. If you need to send invoices to your clients, then you must have a great software so you can also keep track of your invoices. For a small business, it is always better to have a free web application. If you cannot invest in the invoicing software, then it is still better for you to choose the invoicing solution which is free of cost. When you are about to select a free invoicing web application, then you will have to choose from multiple options. Here are few free invoicing web applications for small businesses that you can explore. Let’s go through them one by one, so you can understand things easily. Listed below are the free invoicing applications. If you have never used Zoho, then you must know that it provides a complete suite for small businesses. If you want to carry out your business operations without any hassle, then this web application will give you the best possible solution. You can get multiple options that will help you take care of your business. You can use its invoicing application to send invoices to your clients. Moreover, it will help you with your financial matters, and you can create financial books with it, and you can do a lot more with this application. It is one of the best options out there that you can explore, and it will help you manage your business. Whether you have an online store or any other company, you will find its finance applications extremely useful. Another great option that you can use for invoicing purposes is Invoiceable.co and you will be able to get multiple benefits. This web application will allow you to receive and send invoices, and you will be able to manage your financial books in the best way. More importantly, you will be able to accept payments through multiple payment vendors. There are numerous features of this free application that you can enjoy. You will be able to send the invoices via email, and you will have a dashboard that will help you efficiently manage and track your invoices. You can also receive credit card payments with the help of this specific invoicing app. There is also a feature for automatic and recurring invoicing that will help you manage things correctly by sending invoices to your regular clients. If you have been doing business for a long time, then you must have heard about the Wave Accounting. It is one of the best free web application that you can use for the invoicing purposes. If you have many clients and you find it difficult to manage your finances, then you must consider having a great web application that will help you make things better for yourself. It will also help you send invoices via emails, and it will even accept the credit card payments online. If you have invoices that are overdue for a long time, then you will be able to track your partial payments and late ones. If you want to remind your clients on overdue invoices, then you can use the automated reminder feature as well. It is a great cloud accounting app that you can find online. 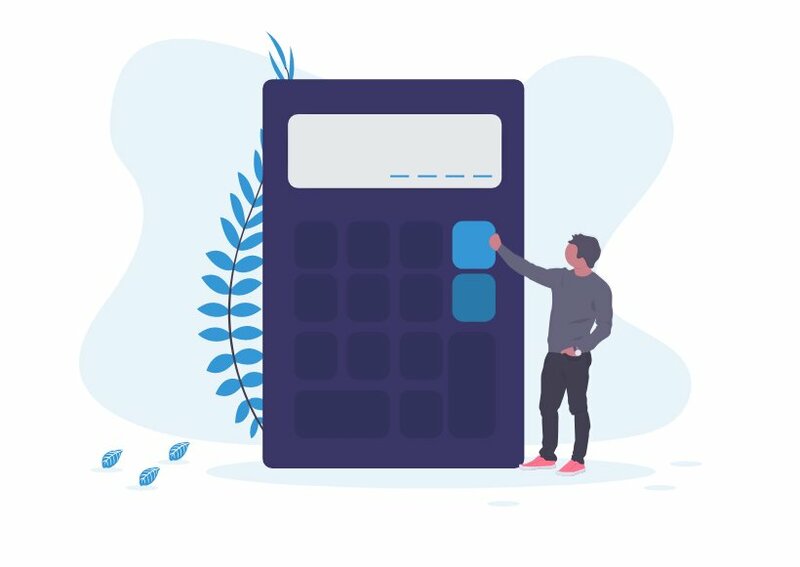 More importantly, if you are using FreshBooks, then you will be able to enjoy multiple great options for you are the accounting requirements of your business. FreshBooks is entirely free for 30 days. However, if you want to continue, then you can pay a small amount and carry out your business operations without any problems. FreshBooks has some great features that you can use including acceptance of payments through credit cards, and other payment gateways. You can also send the invoices in the form of PDF to your client. You can even manage multiple other things as well with the help of the application. You can do expense reporting, and you can schedule the late payment reminders. Quickbooks is another popular invoicing software out there that you can use for your business requirements. It will help you send the invoices to your clients and will help you take care of every other business book. If you are finding it difficult to organise your business finances, then it will take care of every single thing. However, it is not entirely free, and they offer 30-day free trial. You can track your invoices, track income and expenses and much more. You can easily accept the credit card payments with the help of this application, and it also has a feature that will allow you to make payments to your employees. More importantly, it has a great dashboard and easy to use interface that will help you in the best way. If you are running a small or micro business, then it can be the right choice for you. It gives you multiple features that will help you manage your business. One of the great things about this app is the simplicity and user-friendly interface. InvoiceBerry claims that with the help of the software, you can create and send invoices within three minutes. Moreover, they are offering 15 invoice templates that will help you in the perfect way to manage your invoices. Moreover, the software will also send reminders to the late payers, and if you receive the payment, it will also send a thank you note. For every small business, it is necessary to have a good invoicing app, and this app can fulfil your requirements. When you are searching for the free invoicing app for your small business, then you cannot ignore Brightbook. It is a free online accounting system designed for the novice. If you are searching for an invoice which is easy to use and has a user-friendly interface, then it can be the right option for you. It will allow users to manage their entire business finances securely. It provides you with an accounting system which is perfect for the contractors, freelancers and small businesses. With the help of this app, you can easily create invoices, upload bills, track unpaid invoices, get paid through PayPal, and much more. This system will also allow multiple users and will also give you multi-currency options. 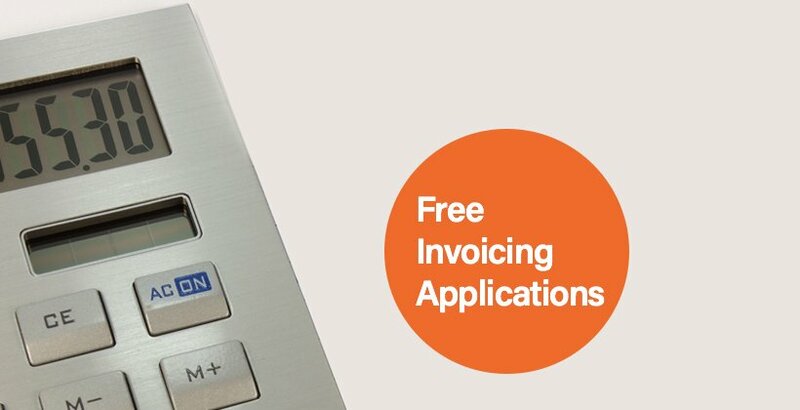 Here is another great option for all the small businesses who are searching for a free invoicing app. 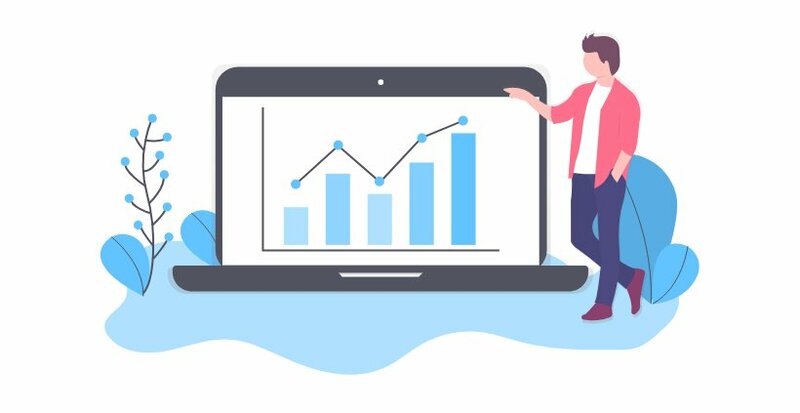 If you are looking for an online invoicing tool for billing, time tracking, and project management, then it can be the right choice for you. CloudBooks offer you tons of great features and they will provide you with a Free Forever plan for a single client. One of the great things about this invoicing app is that it will offer you a 30-day free trial on the paid plans. You don’t even require a credit card to try out the service they are offering. However, if you are running an agency, then they have an agency plan that mostly suits all the agencies. Whenever you are searching for a reliable online invoicing app that will help you take care of your small business’s clients, then you should consider using this invoicing app. First of all, it is completely free and will provide you with tons of great features. If you are looking for an invoicing app that will allow you to automatically organize and send an invoice to your clients, then you should try out this invoicing app. 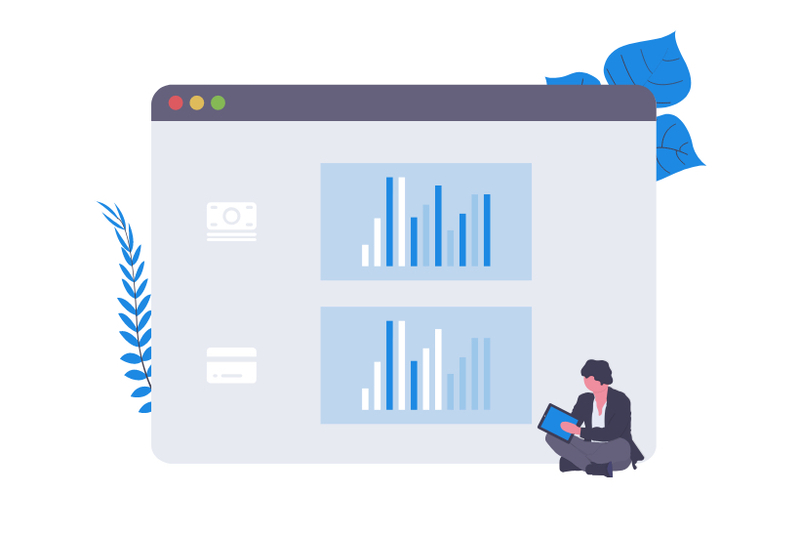 It will provide you with multiple features including archive invoices, organize inventory, automatically sending invoices to the clients and much more. You can also send invoices by email or download PDF versions as well. Invoiced.com is a famous invoicing app and you will be able to complete your business requirements with the help of this specific invoicing app. First of all, you should know that they will offer you a cloud-based invoicing solution. Invoiced.com will offer you a Lite plan which is free and unlimited as well. This invoicing app will help you cater your business needs and you will be able to receive lots of features including payments via credit cards, ACH, Bitcoin, and PayPal. Moreover, it allows users to create an unlimited number of invoices and they can send and receive payments online. You can download and print the invoices as well and there are no signup requirements for using Lite service. If you are searching for a completely free time tracking and invoicing app, then Due.com can be a perfect choice for you. One of the great things about this invoicing app is that it runs in the cloud and it will also provide you integration with the Basecamp project management software, Quickbooks and PayPal. Moreover, it will also provide you with the calendar and reporting tools that will allow you to keep users organized. More importantly, users can upload their company’s logo for using them on their invoices. They can also embed the invoices into the user’s site so the clients can pay online. You should know that there is no setup fee and it is also available in more than 100 countries and it supports most of the tax systems. Here is a bonus entry and you can use also use this invoicing app free of cost. Invoicera offers multiple great features that will help you in the perfect way. It will offer invoices, estimates and client reporting as well. It has a free forever plan that will allow you unlimited invoices and estimates. If you ever feel the need for upgrading a free plan, you can upgrade it anytime. With tons of great features, you will be able to manage your business finances and invoicing within few minutes. It will also help you track a specific product or service. One of the great things about this invoicing app is the simplicity and user-friendly interface. KashFlow is another great invoicing app that you can use for your small business. However, this app is UK-based business so you should expect a lot of features that are built with the UK market. It is a complete accounting app and the invoicing feature of this app includes turning quotes to invoices in a single click. Also, it will give you automatic alerts that will inform you of any late payers. If you are running a small business in the UK, then it can directly link to HMRC which is the software that produces VAT returns and EC sales lists and it will also file them to HMRC. To make your business payments easier, you should consider trying it out.